Slot Nigeria Phone Price – BlackBerry Samsung HTC Tecno Nokia Apple iPhone iPad Infinix Huawei ASUS LG Sony Xperia Lenovo Gionee Phones and Price in Nigeria. Slot Nigeria Limited is one of the leading smartphone retailers in Nigeria that offers products and services that ensure customer satisfactions. Slot Nigeria Limited has many outlets across the country – Lagos, Abuja, Kaduna, Rivers and other states. Slot Nigeria Limited is the best avenue to buy that your dream phone at affordable prices, they also sell durable smartphones for all levels/classes of people. As an indigenous company, they do not just sell phones; they provide first class after sales service for their customers that is incomparable in any Western African information technology sector. Do you want to buy your next phone from SLOT Limited? We have gathered all phone models from Slot Nigeria with prices. 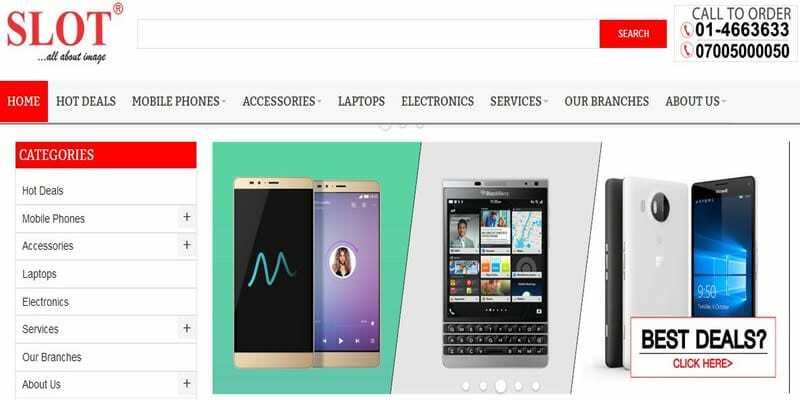 Notwithstanding these price list, we will likewise be sharing top online smartphone store where to look at costs and whichever store offers the most minimal phone price, you can request and pay on delivery. NOTE: Please note that all the mobile phones listed here come with a full warranty from manufacturers. 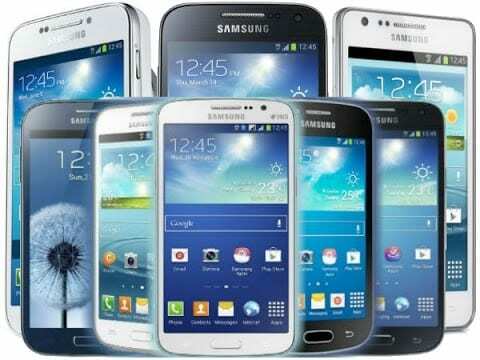 Slot Samsung phones and their current prices are listed below. The list will be updated as price changes and as new phones become available. SLOT Nigeria |from N10,995 Click to View Price Offers!